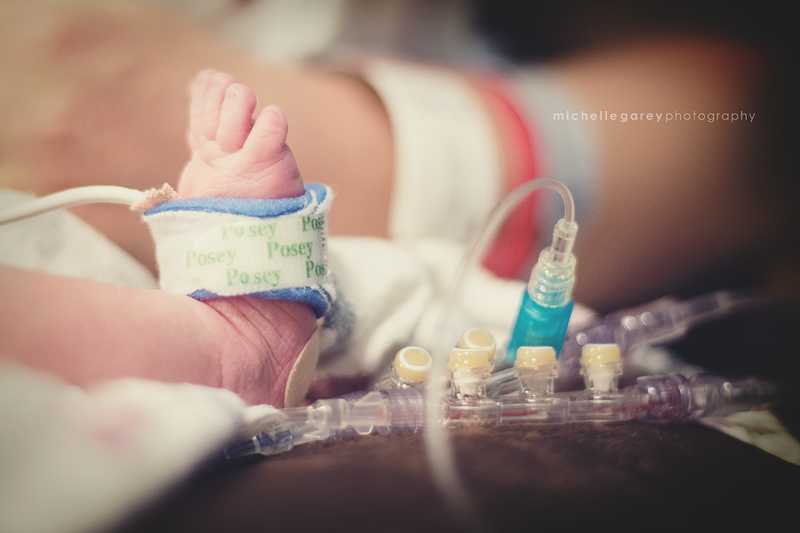 . .:: If you've followed Toby's birth story, then you're well aware of the great, scary adventure he and his family embarked on, early in the pregnancy, when his parents decided not to terminate, as doctors suggested, but rather to give him a fighting chance at life. 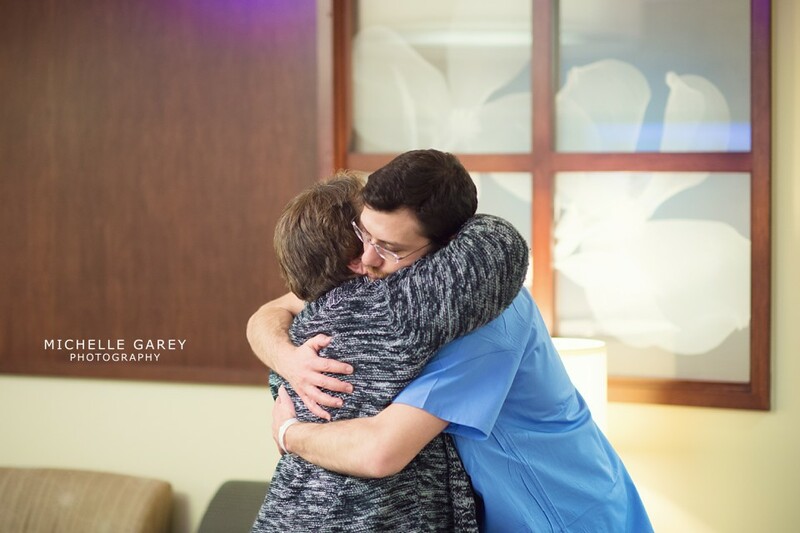 They left Hungary and came to Denver to receive top-notch medical care for Toby and mom. You can read his full story here. Toby is over a year old now, happy and healthy! This little man has been such an inspiration to me, and I know there are some women out there right now who need to see Toby's story, if just for a glimmer of hope and encouragement for their own situations. But Toby isn't my only inspiration here. Josh and Liz handled every day with grace and wisdom. I could tell that their emotions were ginger, and they were exhausted and worn, but they were "little fighters" themselves, and I can see where Toby gets his drive to survive and thrive. 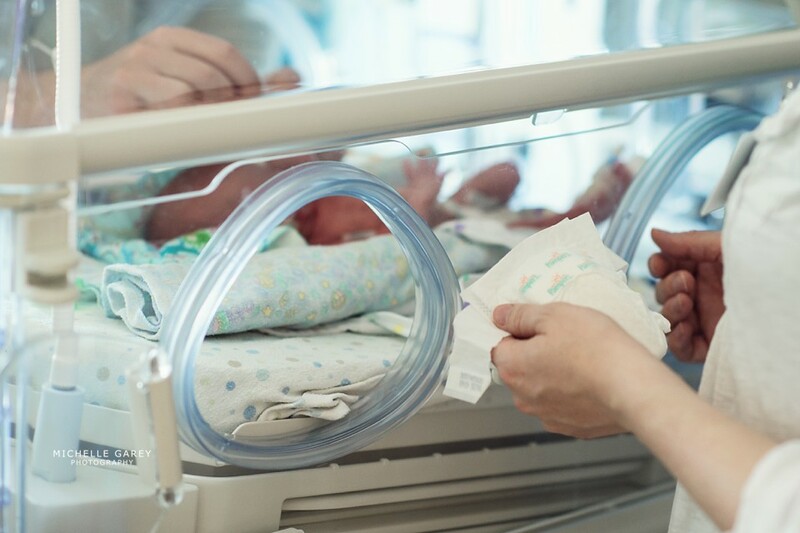 <---- POET} I'd expect that it would be easy to become consumed with your own reality, long days and nights spent in the NICU, everything hanging in a delicate balance. I personally would be drowning in self pity. 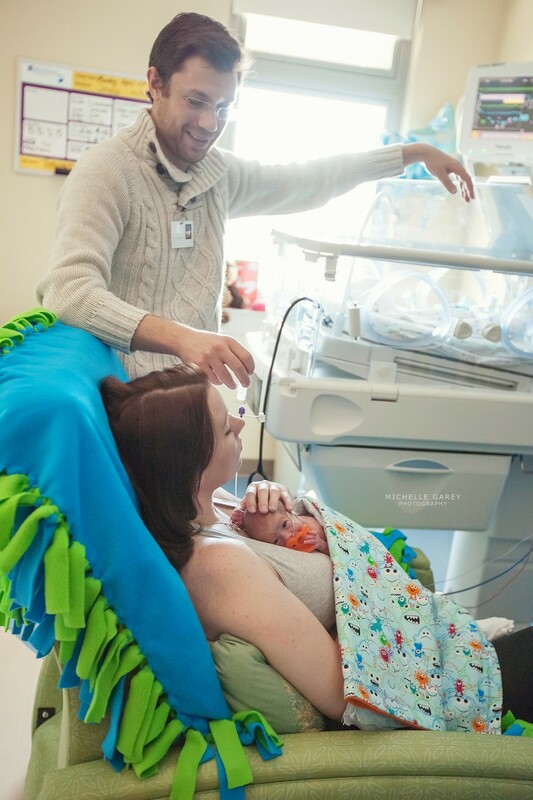 But Josh and Liz instead found motivation and comfort in helping other Denver families in the NICU by working their tails off and starting their own non-profit, Toby's Shower for Babies. Incredible, isn't it!? 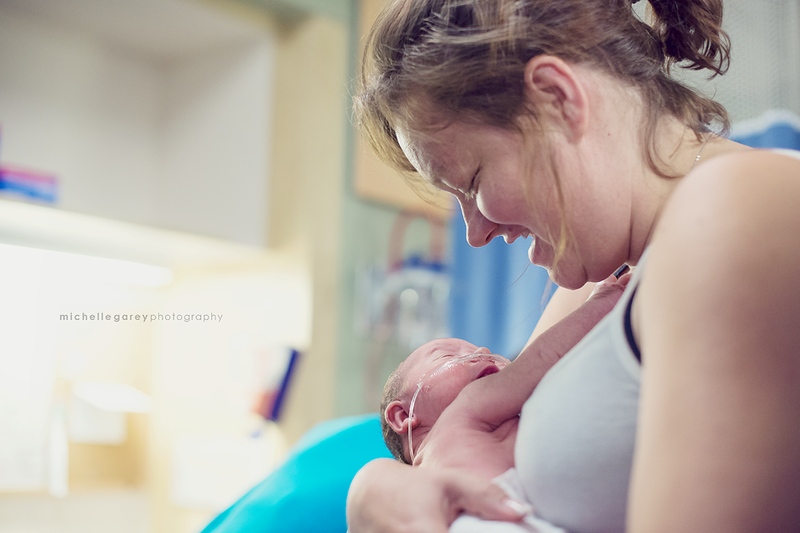 Here are some images of Kangaroo care at Toby's Afterglow Session, because I actually forgot to blog them, as I have many other sessions! ::. .
. .:: This is a story of hope, of triumph, of strength and joy. 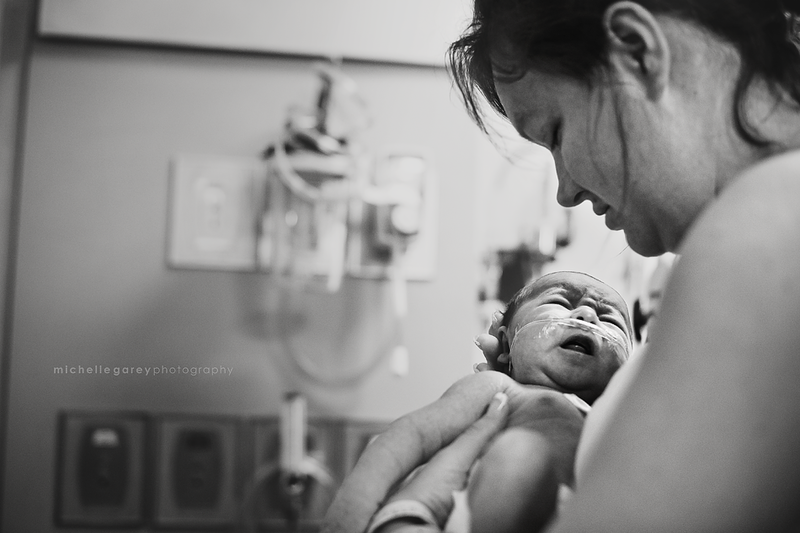 My journey with Toby began when Josh and Liz approached me about photographing Toby's birth, impressing upon me the dire expectations for his outcome. 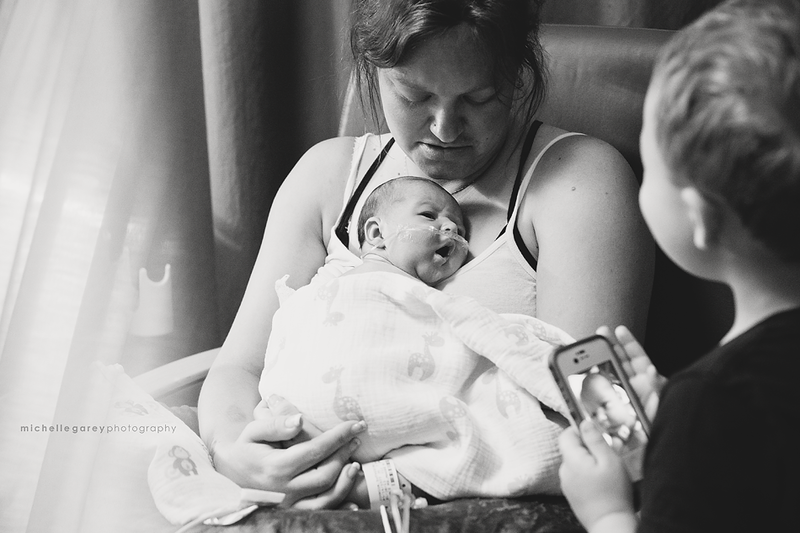 Admittedly, they normally would not have considered the option of having a birth photographer present. But it was now crucial that every moment be captured, because each one might be his last. And you'd think that they might have been bogged down in their despair, but they were surrounded by a tangible sense of peace, and even a bit of hope. From early on, the odds were against Toby. He was severely growth restricted, quite inactive in the womb, and his placenta was small and dying. You could say that his greatest risk factor, however, was the doctor's advice to terminate the pregnancy. There was no chance that Toby would survive. That was the consensus in Vienna, Austria, and though Josh and Liz were determined to give Toby a fighting chance, the medical care they needed was unavailable in Vienna and Hungary. They made the decision to move back to Wyoming and receive care in Denver. Toby grew slowly and continued to survive. At 32 weeks, he suddenly became quite inactive in the womb. Liz was rushed into the OR in the late hours of the night, and Toby was delivered via emergency cesarean. 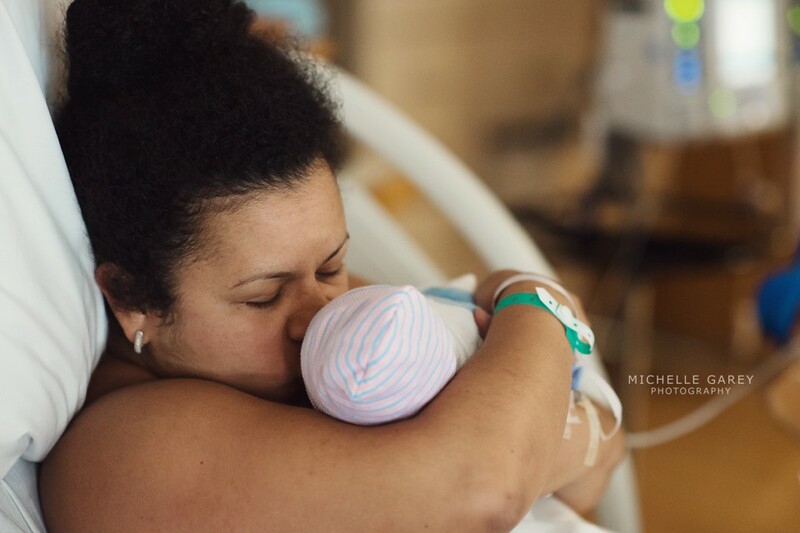 His doctors were stunned when they discovered a true knot in his umbilical cord (pictures below), and we all rejoiced a little that the doctors made the wise and prompt decision to have him born that very night. 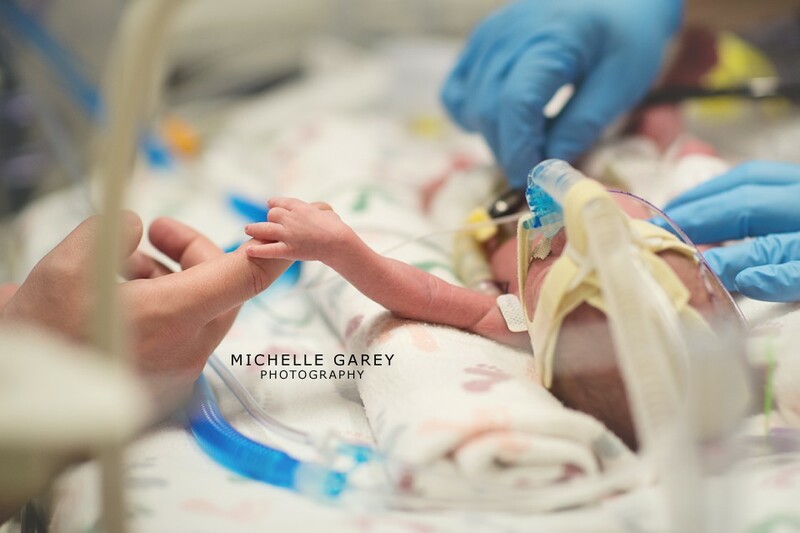 Toby spent 5 weeks in the NICU at Rocky Mountain Hospital for Children. Today he is at home with his family, growing every day! Toby is over 1 year old. His story is truly inspiring. Joshua and Liz were interviewed about their experience for 9 News Denver, in an effort to start a very difficult conversation about high-risk pregnancies. 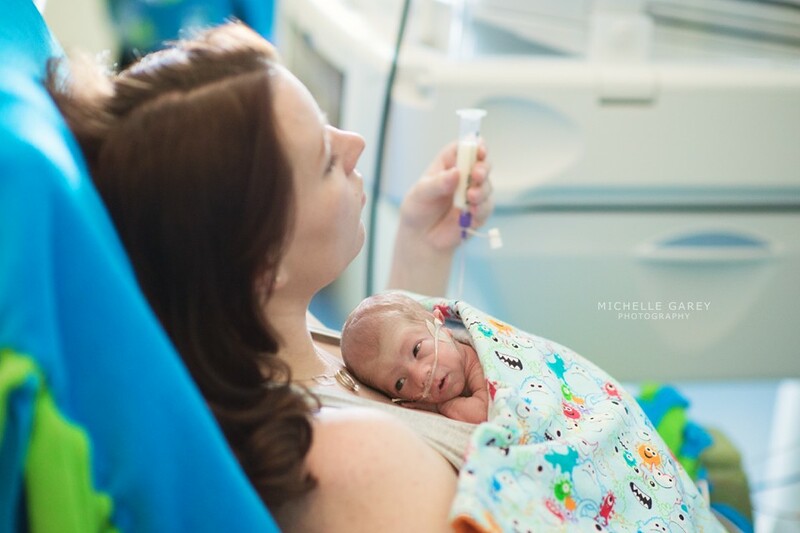 Watch the video below, then browse through his birth story images, and help to spread hope and love to other Denver NICU families through Toby's Shower for Babies ::. .
See Toby's full Afterglow Session, here. . .:: If you follow me on Facebook, you're probably familiar with Toby Tolin's story of survival and hope. Doctors in Austria realized at Toby's 20-week appointment that something wasn't quite right. Toby was small, and not very active. Doctors advised that Toby be terminated. Joshua and Liz decided, instead, to give their son a fighting chance. They moved back to the United States, seeking out the best possible medical care for Toby in Denver, Colorado. Toby was determined to be an IUGR baby, with a dying placenta. On April 5th, Toby's activity declined noticeably. He was born via emergency c-section at 32 weeks gestation and 2 pounds, 13 ounces (growth-restricted and small for his age). 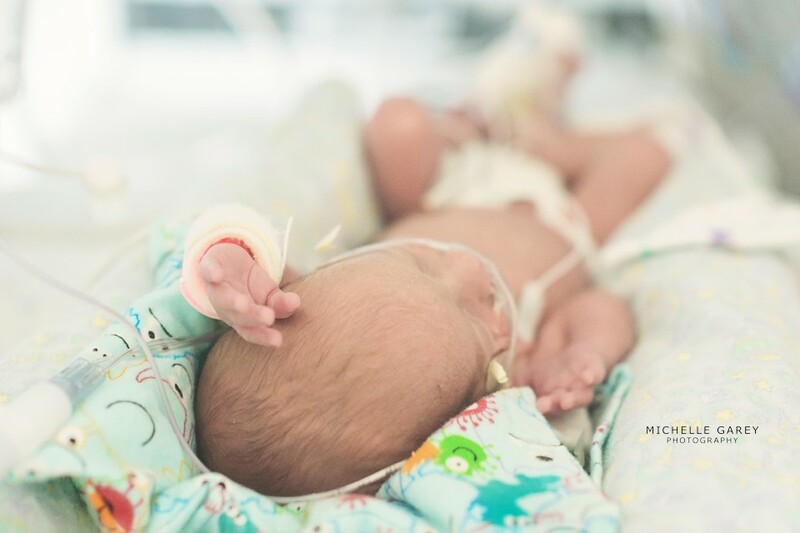 Today, Toby is home with his family, and they want to spread hope to other NICU families by blessing them with care packages intended to make the NICU feel a little more like home. If you'd like to get involved, visit www.showerforbabies.org. Michelle Garey Photography will be sponsoring baskets with the help of friends and fans on Facebook. If you'd like to help complete a sponsorship, just "Like" Michelle Garey Photography on Facebook, and keep an eye out for sponsorship posts. All that's required is a post "Share"... seriously, it's easy as a quick click!! Thanks for spreading the love! 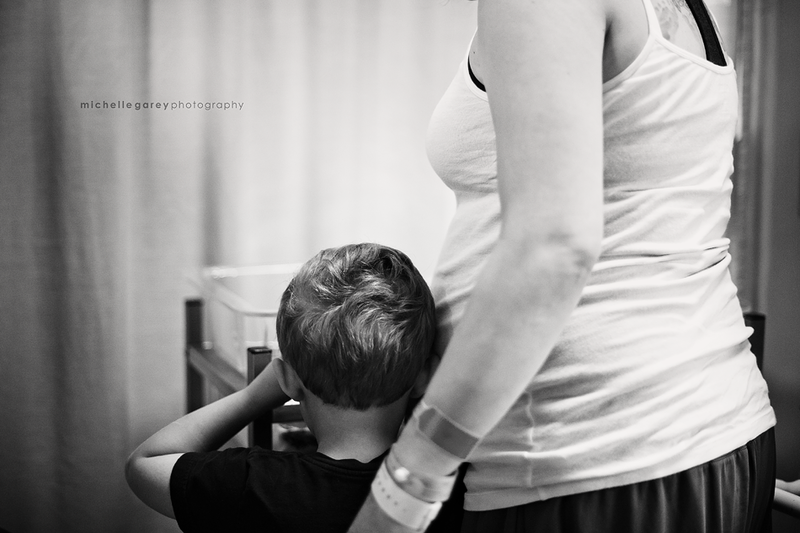 Also, keep an eye out for Toby's birth story, coming to the blog soon! ::. .
. .:: I met Katie and her boys one day while hanging out in Fort Collins, Colorado. Fast-forward far into the future and we're chatting on the phone. "I'm pregnant, Michelle!" Before you know it, we're nailing down the sweet details for her sessions with her fourth little munchkin! I've been so honored to get to follow this little man through his entire journey with his mama. He gave her trouble at times. (She would probably argue MOST of the time). 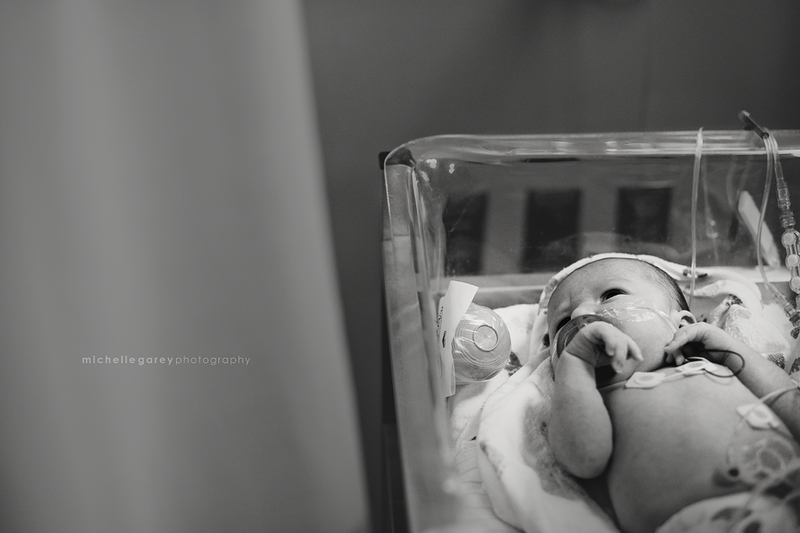 After his birth, he was whisked away for care in the NICU, struggling to keep his oxygen levels up. Katie stayed by his side, her days becoming confused with nights, no concept of time, always on the alert. 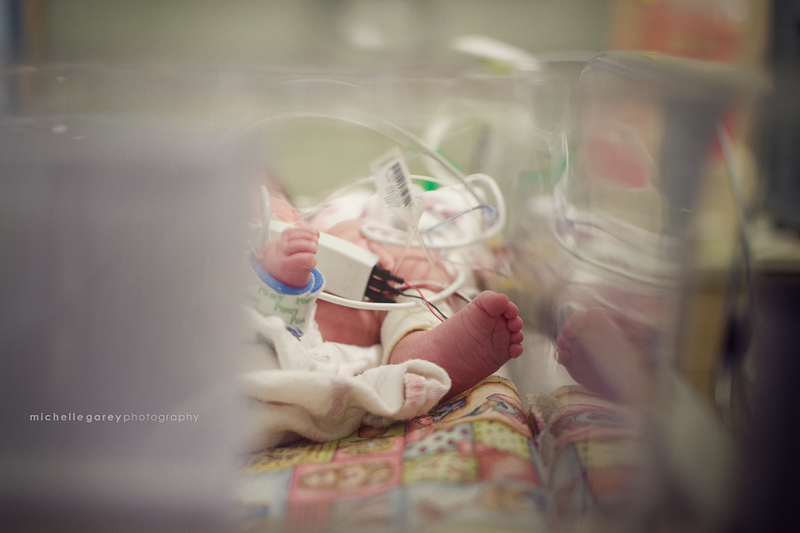 When I was finally able to come meet him, he was sleeping in his mama's arms, behind a blue curtain, surrounded by machines and plugged in every which way. The rhythm of life was paced to beep... beep... beeps. And there we sat, and chatted, and Katie went about her regular routine of breastfeeding, diaper changing, collaborating with the nurses every time an alarm sounded, switching his pulse oximeter from one foot to the other, wooing him to sleep. And she did it all so calmly, so patiently, with love and expertise. ::. .